Providing tutorials and tips the Foss Academy App helps you keep your barber skills�up to scratch wherever you are. 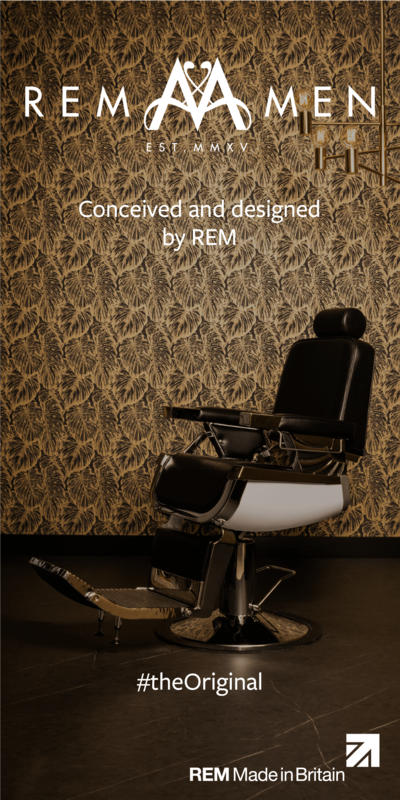 Nominated for �Innovation of the Year� at the BHB�Awards 2013, this sharp looking, easy to navigate iPad/iPhone App gives subscribers�access to video training in wet shaving, creative cutting, razor hair design and tips�and advice on barber fundamentals. Developed by leading barber educator and showman Chris Foster, the App�s content�closely mirrors his highly successful academy courses. 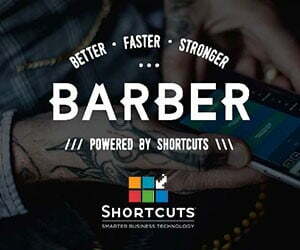 Regularly updated, the App�enables busy barbers to refresh and learn new skills whenever suits. �Most barbers�are busy,� says Chris, �so finding time to attend courses is hard. The App allows�them to brush up on their skills between clients, after work � whenever they want. Modern Barber is pleased to be able to offer 10 lucky readers a free Foss Academy�App worth �5.49. Visit fossacademy.co.uk and email the words �Modern Barber��from the contacts page. 10 lucky winners will be selected at random at the end of February � Good Luck!